My latest novel is now out! 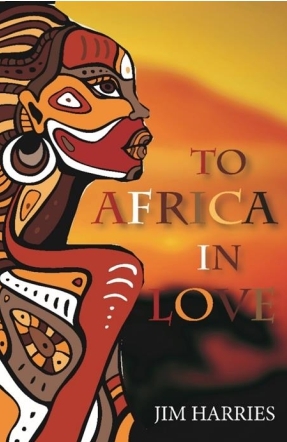 This is a romance, that at the same time teaches about mission, about how to relate cross culturally, and about how not to do things in Africa. 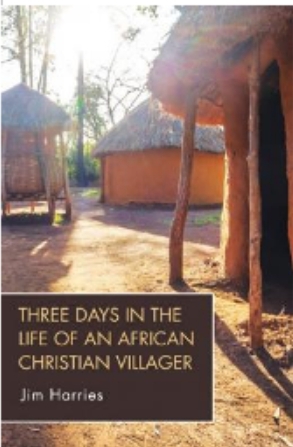 It also tells, indirectly, in fictional form, a bit about the life and ministry of Jim Harries. (One has to use fiction in order to tell truths that are otherwise too sensitive.) Order your copy here for just £8.99. I am now looking forward to making a trip to Zambia in July of this year! (For those who might be wondering why I am suddenly making all these trips, it is being necessitated by my visa situation in Kenya. I am having to leave Kenya every 3 months. I hope this will be the last trip so necessitated!) My hope is to visit and spend time at a Bible college that is teaching pastors using the Kaonde language, that I learned between 1988 to 1991. 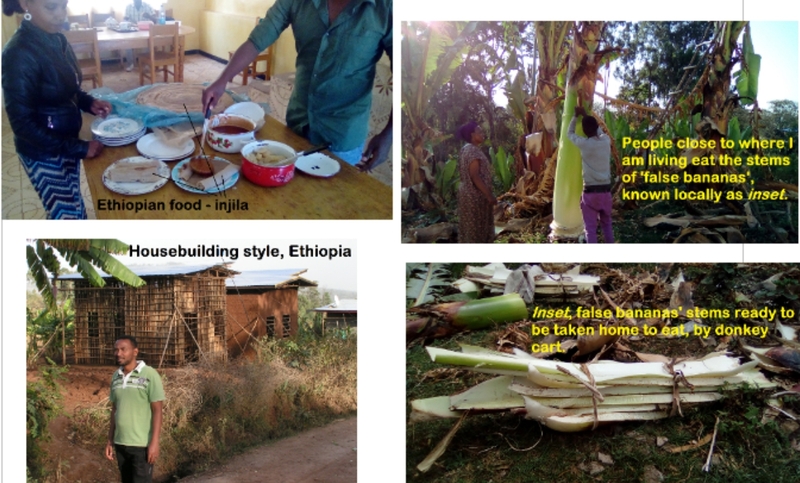 Alternatively, I hope to be able to spend time in Kaonde community, perhaps revising my language skills, hoping I may get back to sufficient fluency to share the Scriptures using Kaonde! Please pray for Samuel, a friend who is to visit me at home at the end of this week, for us to do ministry together.